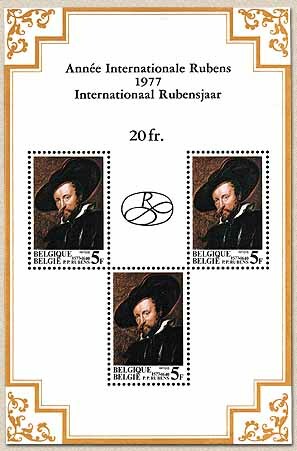 belgian Stamps -International Year 'Rubens , a Painter. International Year ' Rubens , a Painter '. 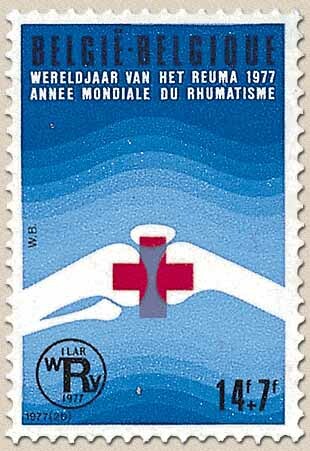 Date of issue: 25th of June 1977.